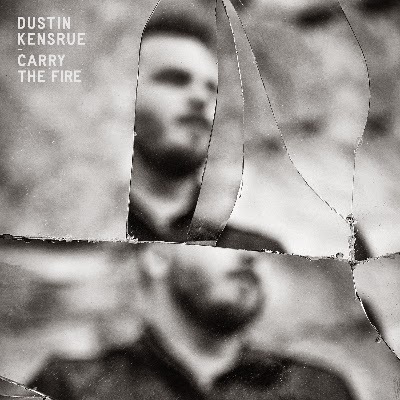 Fans can pre-order the digital version of Carry The Fire through iTunes: http://smarturl.it/DKcarrythefire or Amazon: http://smarturl.it/AMZcarrythefire. pair has been added on April 28th at The Studio at Webster Hall due to their performance at The Bell House selling out. Today new tour dates in the U.K. and additional headline U.S. dates along the west coast are announced (see all current dates below). U.S. fans can purchase pre-sale tickets beginning today at Noon Eastern here: http://dustinkensrue.ducatking.com, excluding tickets for the San Francisco show, which can be purchased here: http://www.bottomofthehill.com/stubmatic/event20150603.html. Tickets for the general public go on sale Thursday, March 12th at Noon Pacific. For fans in the UK, tickets go on sale Friday, March 13th at 9am GMT.